“When sorrows come…” Poor old Burgundy! As if the battering endured for the last decade – thanks to the scandal of premature oxidation – wasn’t enough, she now finds herself in the headlines again for all the wrong reasons. 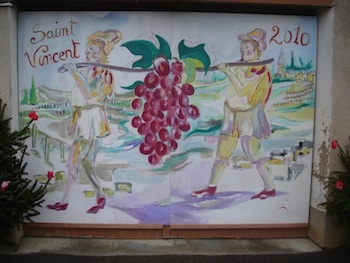 Saint Vincent Tournante, Chassagne-Montrachet, January 2012. Last week it was revealed that the négociant house Labouré-Roi, Burgundy’s third biggest, had been up to all sorts of nefarious practices when it came to the labelling of their wines. Four senior executives were arrested and it was revealed that perhaps as many as half-a-million bottles, spanning the period 2005 to 2009, were affected. It’s hard to stifle a seen-it-all-before yawn when such stories break. (Remember Chanson?) Such is the allure of Burgundy that there are big buyers out there – supermarkets and airlines spring to mind – who simply must have a ‘Gevrey-Chambertin’, a ‘Chambolle-Musigny’ or such like on their shelves or in their business class cabins, and hang it if it isn’t up to much. When there is that sort of pressure from important customers the temptation to bend, if not break, the rules sometimes proves overwhelming. It’s easy to huff and puff and opine that this current scandal will do irreparable harm to Burgundy’s image yet that appears not to be so. 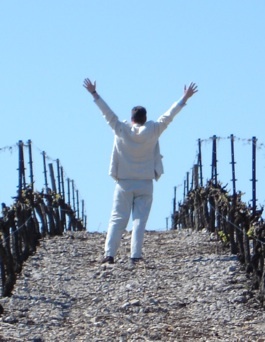 The Chanson case a few years back was similar in outline yet people still flock to Burgundy and its wines like moths to a flame and they will continue to do so long after this current rumpus dies down. The real problem is more subtle. There is an ocean of dismal, yet perfectly authentic, wine churned out year after year, often adorned with a fabled name, that does nothing for the reputation of Burgundy. In the process it also makes a mockery of the lauded appellation system. A wander through the aisles of any of the region’s supermarkets will reveal endless ranks of these wines at hard-to-resist prices. 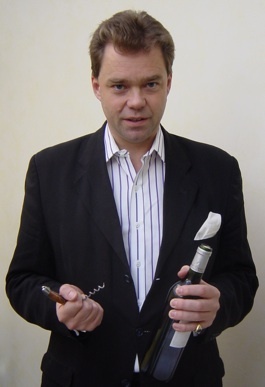 I am a Burgundy fanatic and I believe that the last couple of decades have seen tremendous improvements in the quality of the wines yet I am perplexed by the lack of rigour when it comes to granting appellation controlée status to sub-standard wines. This is the real scandal and when the authorities start to address it I will believe they are serious about protecting Burgundy’s reputation.